It’s been quite a year – hasn’t it? And now it’s time to kick back and think about your wins (and maybe fails) and enjoy the last few days of December. 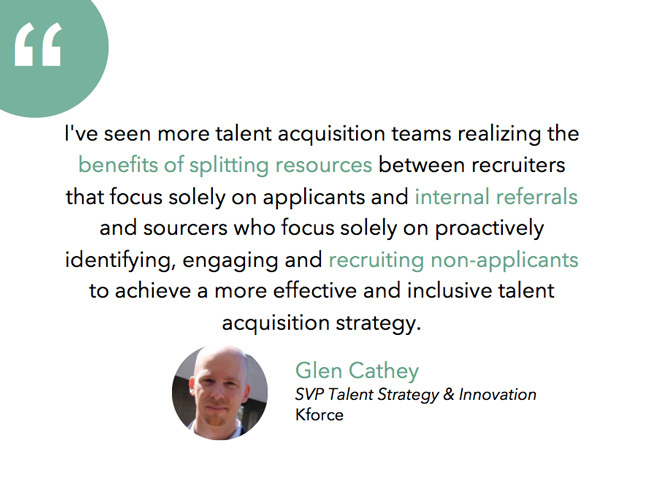 For talent acquisition, 2014 brought an increased emphasis on strategic sourcing, quality of hire, talent branding, and candidate experience. But, what were biggest things recruiters did that really stood out? 1. J.T. 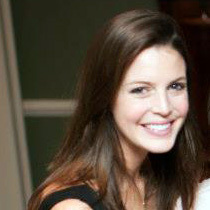 O’Donnell was impressed by the work some of her peers have done to enrich their candidate experience. 2. Glen Cathey believes that the continued progression towards more strategic sourcing methods was a big win. 3. Lou Adler noted the increased focus on attracting the right talent by utilizing consumer marketing concepts. 4. John Vlastelica was impressed by the steps TA leaders have taken to increase employee referrals. 5. Ed Nathanson was excited to see some big companies take big risks that paid off. 6. Tim Sackett was excited to see tech firms start making more hires based on fit and passion, not high GPAs and top schools. 7. Lars Schmidt was thrilled to see the importance of employer branding become more widely accepted. 8. Brendan Browne was excited by the success his team had piloting a new quality and affinity based approach to recruiting. 9. Nando Rodriquez was delighted to get full support for his teams employment branding initiatives.